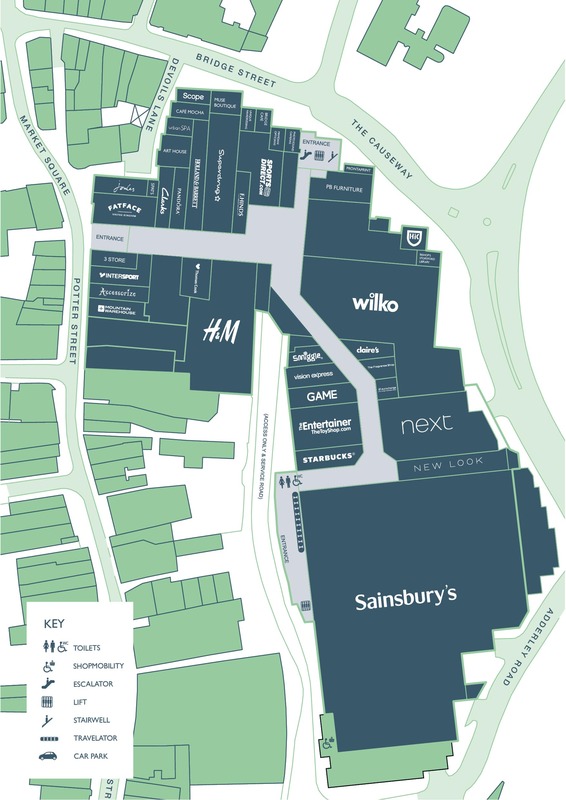 Joules of Bishop Stortford are on the lookout for a brilliant Assistant Store Manager to join their team! 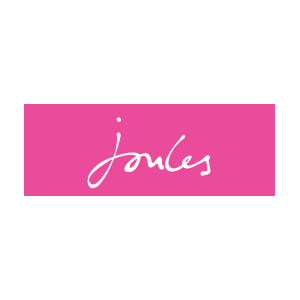 To be a successful Assistant Store Manager at Joules, you will need to previous experience of working closely to KPIs and targets with a strong customer service focus, either in a retail supervisory or assistant manager role. As an Assistant Store Manager at Joules you will receive fantastic support and development in order for you to maximise your potential within this wonderful company, along with the following benefits. This is a truly great time to be part of an inspirational and passionate team here at Joules. If you share our values and are looking for an opportunity to grow your career within a truly great British brand then please apply by clicking the link below.